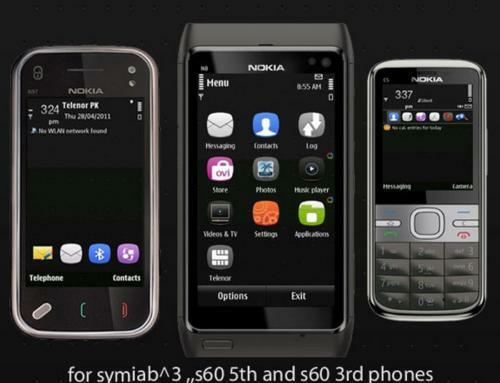 A symbian 5th edition nokia,samsung,sonyericsson mobile phone theme by Olek. 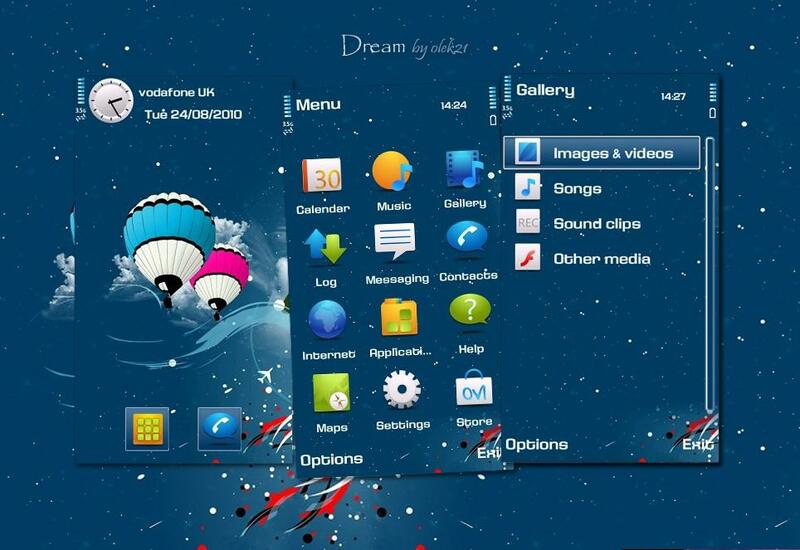 Dream s60 5th edition theme created by olek21. 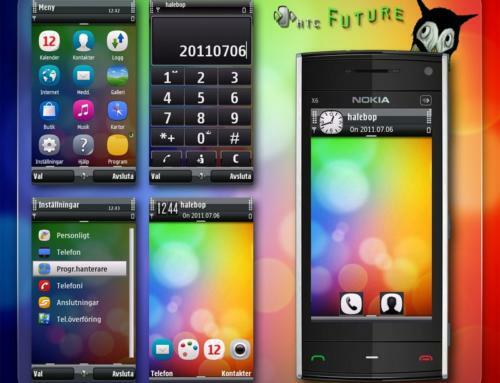 Designed for nokia 5800 with Green Icebage icon set. Thanks to Dhanusaud for highlights and digi clock and KLM for ana clock. 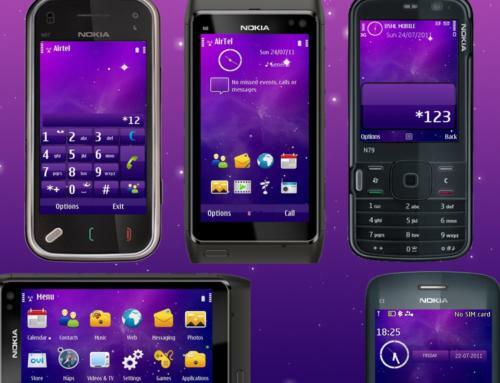 The Zip package contains a Default icons version (DI) v1.0 Enjoy!